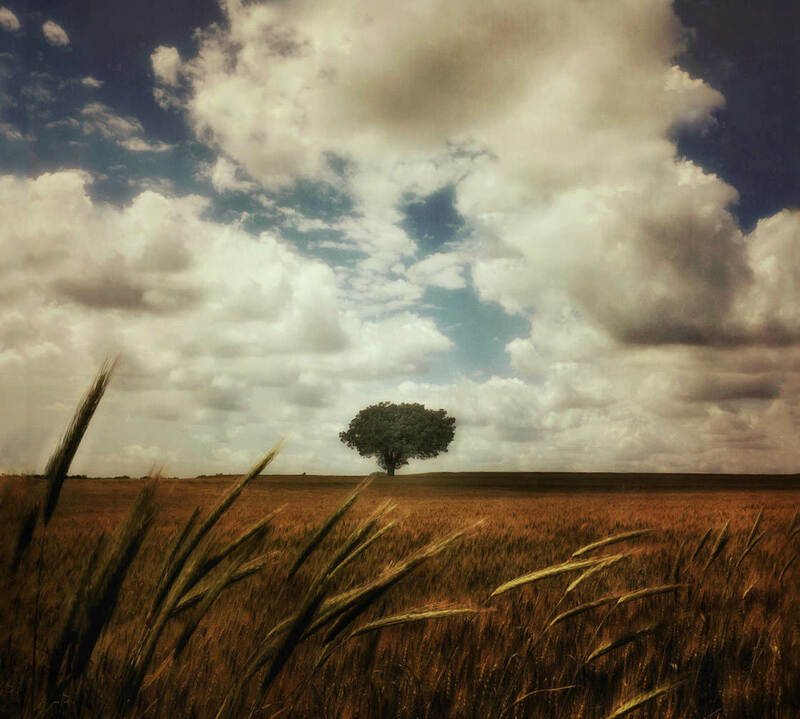 Do you want to capture incredible rural landscape photos with only your iPhone? Rural landscape photography can be extremely easy–if you know what to do! In this article, you’ll discover 8 tips for gorgeous rural landscapes (even in more featureless areas). And you’ll learn how to take your rural landscape pictures to the next level.